It can be a bumpy time when someone takes over your account but I have always been impressed with all of G2’s staff that I have dealt with over the years – none more so than Annabel who I have been dealing with recently - as she is a young fresh faced woman who took the trouble to come in and meet me face to face when I only had a little time to spend with her which she understood and accepted. She is always a pleasure to deal with and is efficient and easy to communicate with, even when things don’t go to plan with candidates etc and at times when I am rushed. 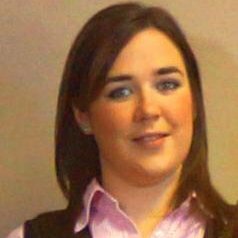 I wouldn’t hesitate to recommend her to anyone and feel she really understands us as a company and exactly what we are looking for. ? We have worked with G2 Legal for a number of years and the service we receive is always highly professional and extremely competent. Communicative and friendly, with solid legal sector knowledge, they listen to our requirements. 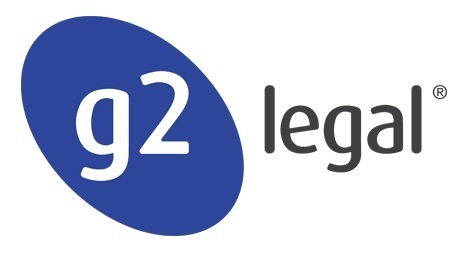 Over the years I have found the level of service provided by G2 Legal always to be excellent. I contacted G2 Legal with an urgent requirement for some Case Managers and within a matter of days I had been sent a crop of well vetted and appropriate candidates. We were actually spoiled for choice. What was excellent about the process was that both ourselves and the Candidates received a first class service which gave us comfort that the candidate was well prepped and educated about our interview process. I went on to make several offers of employment. We are looking forward to G2 Legal becoming a permanent business partner and look forward to working closely with them again soon. I found the overall service to be first rate. I would not hesitate in recommending others to G2 Legal. Lee happened to reach out to me at the right time when I was looking to move. I am very glad I responded to him, and I'm glad he was my agent. The end result was that I got several offers from some companies I liked, and I was able to weigh up and choose the one that was best for me, and so far it's been working out well. To outline the process, he asked me a bunch of questions and drew up a shortlist of places that were looking to hire. He was very keen and confident that I would find a position pretty quickly - and he was right!The shortlist gave a good range of companies but ones that were all quite different to where I was.We kept in regular contact throughout the various interviews and he would ask how things went and keep me up to date with the latest feedback - he was open pretty much anytime to receiving phone calls and emails and he would respond very swiftly. Lee was not pushy but was good at getting a sense of how I felt after each interview and each of the companies.I am grateful for Lee's competence and energy, which rubbed off on me somewhat and helped me through those gruelling few weeks. I would definitely recommend having a chat with Lee, if you're considering a move. I just wanted to say THANK YOU!!! sooooooo much, for first of all finding me and putting me forward for the job and then second of all for all your help! I really am over the moon and you've been amazing! Rachael was great in helping me find my first role in my legal profession. She is very approachable and was proactive in finding something best suited for myself. She took her time in coaching me for my first interviews and was eager for feedback from the interviews which I had. Although job searching can be stressful, working with Rachael eased the process and I would recommend speaking with her when in need of help with looking for a new job. Rachael worked hard to find me a new challenge. I was very specific about what I would and would not consider. Rachael was very understanding and accommodating. Rachael also spent a lot of time coaching me through the recruitment process. 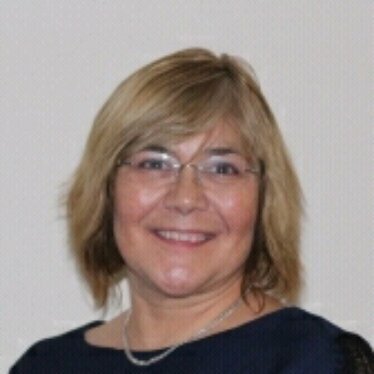 Excellent and very caring recruitment consultant. 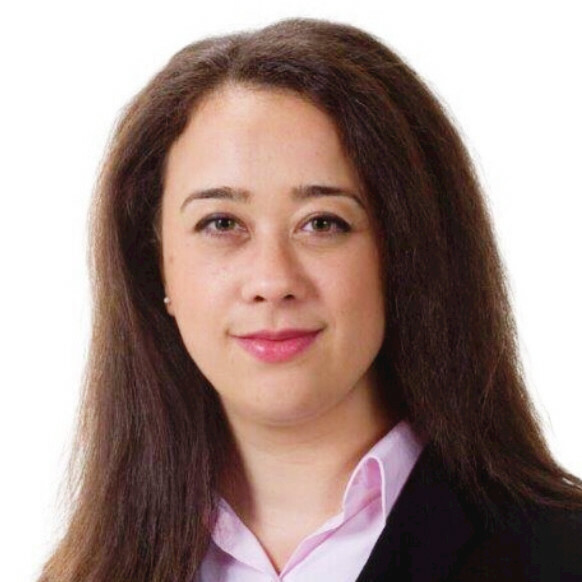 Rosie is an outstanding legal recruitment consultant. I was placed by Rosie in my current role and I am grateful for her fantastic support throughout the application process. Rosie provided constructive and practical advice enabling me to prepare for the interviews and consistently followed up to obtain and provide feedback afterwards. Rosie stayed in regular contact from beginning to end and always took the time to answer my questions and accommodate my existing commitments. Rosie demonstrated a great level of consideration and professionalism throughout. I would therefore highly recommend Rosie to anyone looking for the next step in their legal career. Antony was great to work with and made every step of the process easy by understanding exactly what I wanted to achieve. He was very supportive and made sure that it was a two-way process in order to secure the right role for me, which is exactly what any candidate wants in a recruitment process. Rosie was a pleasure to work with throughout my recent move, helpful and understanding without being pushy, and I’m sure my employers would say likewise. Many thanks for a job well done! Hi Jamie, I'm really sorry it's taken me a while to write to you to say thank you for all of your hard work culminating in me accepting a role at DLP this year. When you first left me a voicemail in November last year I remembered thinking "oh another agent, definitely not now", but even though I was on maternity leave ... you were very professional throughout. I couldn't quite believe my luck when DLP said they would meet me and even more so when they offered me a role. Throughout you kept in contact and kept me updated, even throughout my maternity leave. You also remembered about [my baby] when we spoke - always nice to have a personal touch. Please send this on to anyone senior - you've been brilliant with me. Rachael's professional, approachable manner took the stress and hassle out of job searching. I wasn't sure whether I wanted to change jobs initially but after a friendly chat, Rachael talked me through the process and put my mind at ease. I thought it would be difficult for me to find a job in Court of Protection/ Mental Health Law with it being such a small niche area of law but Rachael is well connected and arranged several interviews for me to attend at a time to suit me. I would definitely recommend her services. Thank you Rachael!